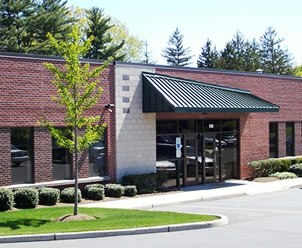 Discovery Semiconductors, Inc. is an industry leader in manufacturing ultrafast, high optical power handling InGaAs photodetectors, RF over fiber optical receivers, balanced optical receivers and several custom products for applications ranging from analog RF links to ultrafast digital communications. Discovery began in 1993 and has grown into a global enterprise by leading the market with high-technology products for 10, 40, and 100 Gb applications. Discovery's instrumentation and systems include the Lab Buddy and Optical Coherent Receiver System. 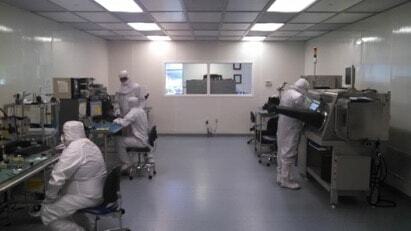 Discovery Semiconductors is a company with a worldwide reputation for innovation and expertise in the design and manufacturing of high speed InGaAs Photodiodes and Optical Receivers and Coherent Systems. Discovery is a leader in the application of high technology concepts in the design and development of new products for ultra-wide bandwidth applications in the telecom and aerospace industries. Discovery Semiconductors is committed to protecting the environment by reducing the present and future environmental impact of its business operations. To maintain this commitment, Discovery has an ISO 14001:2004 certified environmental management system. Discovery Semiconductors made a strategic decision to pursue and maintain certification to the International Standard ISO 9001:2008 for its quality management system. Our philosophy is "Continuous Innovation with Courteous Customer Service and Zero Tolerance for Failure". Discovery Semiconductors is privately owned and fiscally conservative. Business activities in over 30 countries. as well as defense organizations, universities, and emerging communication companies.